After a long gloomy week, the sun has finally come out, it’s Friday and it's starting to feel a little bit like festival weather! Kitchener-Waterloo is a charming city that hosts year-round festivals, concerts and events for the local community and visitors to enjoy. But let’s not forget why festivals are so great. When you attend any festival, it’s all about socializing, meeting new faces and creating new memories to share. They’re like one big party that everyone has an invitation to. You can wear your wildest outfits, drink, dance, sit under a tree and relax and so much more. The possibilities are infinite! They are a perfect mix of relaxing and exciting, depending on your mood. With so many festivals going on throughout the summer, it’s hard to keep track of all the dates and events. The worst feeling is hearing about a festival that you want to go to, only to find out it was LAST weekend. Am I right? One thing is for sure, I’m not missing out on the food truck event happening in #DTK this year. We challenge you to attend a festival that you’ve never been to before. Take a picture with a stranger, try new food, experience a new vibe. You never know who’s path you might cross or what you may discover about yourself. Here is what to mark down in your calendars for the month of June! TOMORROW Saturday, June 9th, 2018 8:00 PM - 1:00 AM Summer Lights Festival - One bright night where art, tech, games, music, theatre, dance, business, and community unite to make the most amazing experience for everyone to witness. All happening in #DTK. Read more at summerlightsfestival.com. Thursday June 14th, 2018 4:00 PM - 7:00 PM Tame The Lane - Make your way down to 25 Breithaupt in Downtown Kitchener! Entertainment by DJ Vekked and many activities including a velcro wall, axe throwing and an interactive art display by Marie Claire LeBlanc Flanagan put on by CAFKA. Food will also be served by TWH Social, as well as lots of Ontario craft beer, cider and a local mixologist whipping up some fresh drinks to keep you hydrated. Saturday June 16th, 2018 7:30 PM - 11:00 PM King StrEATery Food Truck Festival - 17 food trucks on King Street from 3:00 PM - 9:00 PM in support of The Big Brothers and Sisters WR. Then at 7:30 PM, the world music festival will kick off right in front of City Hall in #DTK. Thursday June 21st, 2018 6:00 AM At First Light: Sunrise Ceremony - Rise up early and come out and celebrate National Indigenous People’s Day and The Summer solstice at THEMUSEUM. This event will be followed by music, dancing and lots of coffee. You’ll be sure to start your day off right! 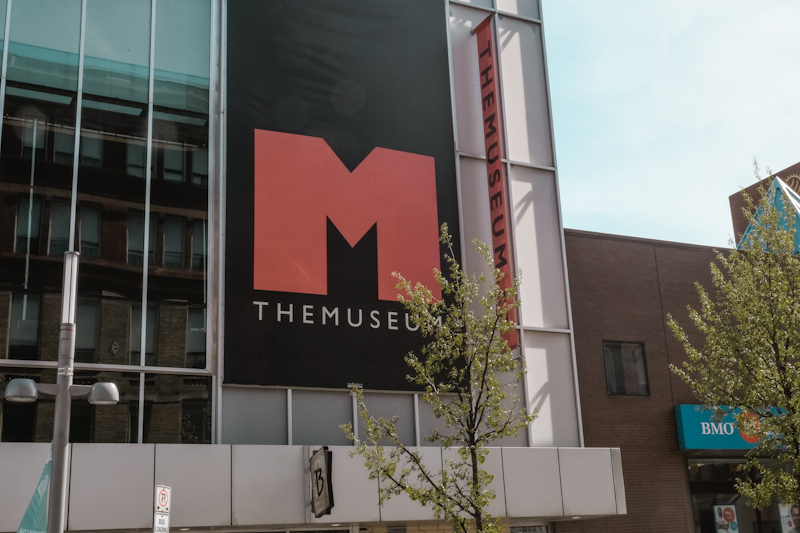 RSVP for FREE at themuseum.ca. Thursday June 21st, 2018 5:00 PM - 11:00 PM DTK Patio Crawl - Grab your friends, pick up your “patio passport” at any of the participating patios and look for your new favourite summer hang out spot! Some locations include: AbeErb, The Berlin, Rhapsody Barrel Bar and so many more! Saturday June 16th, 2018 5:00 PM - 9:00 PM Solstice Sampling - Start the summer off with Uptown Waterloo’s food and drink festival! This year, enjoy a restaurant crawl to a variety of UpTown Waterloo restaurants, where you can enjoy samples of delicious culinary creations. Entertainment will also be provided throughout uptown! These are just some of the Festivals to look forward to in June! There are so many festivals and events to look forward to in the coming months - Both in Kitchener and Waterloo. If you haven’t already, visit us at one of our storefronts and pick up your own festival calendar. After attending an event you usually end up leaving a feeling refreshed and whole again. One thing to keep in mind - Festivals are a lot cheaper than going on vacation and you still get to “escape” for a bit. Which means you can use that saved money on your next condo search! You know who to call!